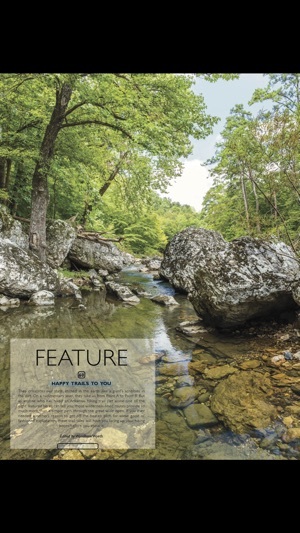 Enjoy Arkansas premier lifestyle magazine on your the iPad. 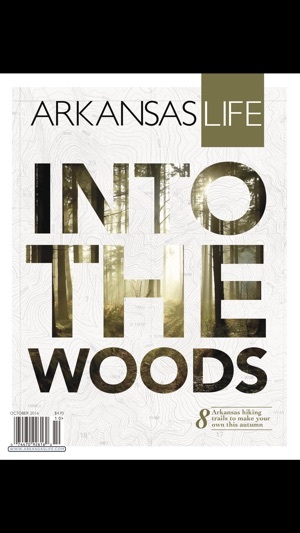 Inside the Arkansas Life app you will find a completely redesigned magazine, made to fit the iPad screen. A digital replica of the print edition can also be downloaded, should you feel to browse the magazines just as it appears on paper. 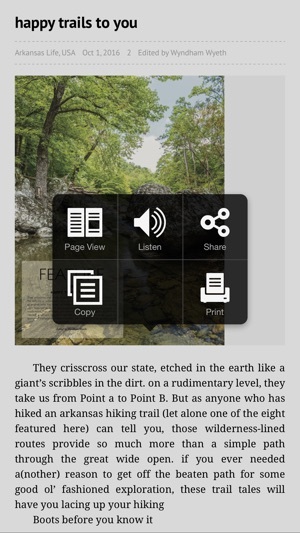 Videos, photos and links enrich the digital edition to give you even more content. 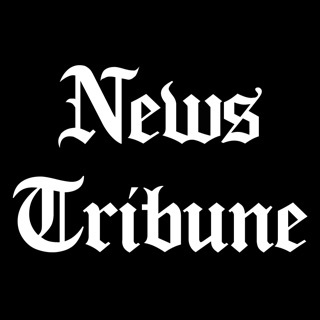 Once downloaded the magazine can be viewed at any time, also without an internet connection. 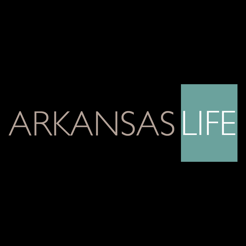 Arkansas Life is an Arkansas Democrat-Gazette publication. The monthly magazine features dining, arts, culture, travel, style, design, home and wellness articles. 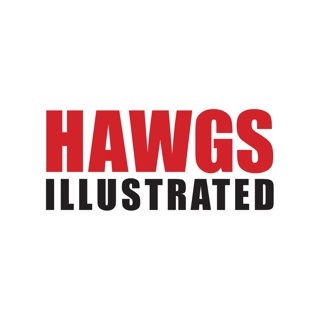 © 2013 Wehco Media INC.